The waves were predicted as part of Einstein’s General Theory of Relativity nearly 100 years ago. The idea was that the waves are like ripples in space, caused by some of the violent and energetic the processes in the Universe. 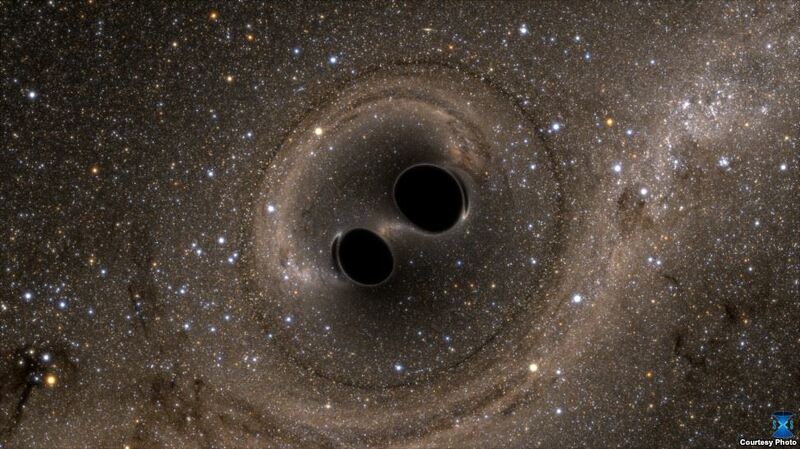 For example, two black holes crashing into each other. already predicted. I am clueless about the space but the discovery is intriguing and curious to me.